Sedgefield Racecourse is a National Hunt (jump racing) only course in the North East of England, UK. With close proximity to the A1 motorway, the course is nicely accessible to racegoers from North and South sitting in County Durham. The undulating course provides an interesting backdrop and usually has competitive cards of racing. 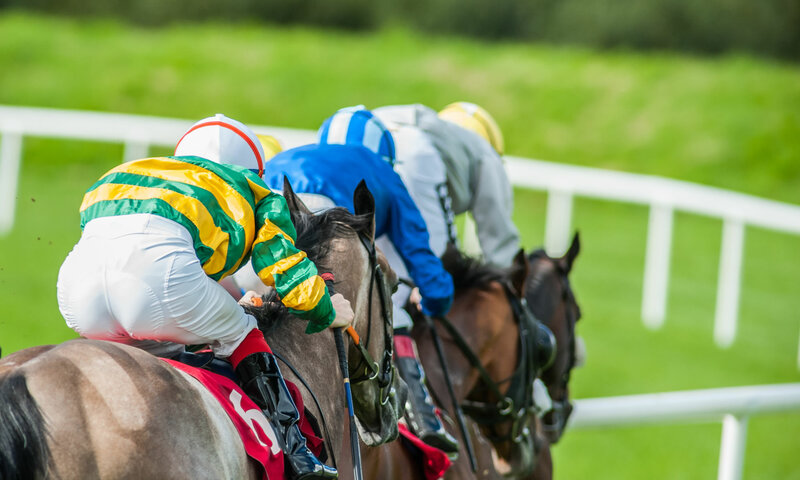 A favourite meeting takes place during the Cheltenham Festival, where Northern racegoers may enjoy a fine day out without the hustle and bustle of going down to HQ! When items are posted to Little Blue Pen about racing at Sedgefield, they’ll be placed into this page – scroll down to see them – with the most recent posted at the top. Please feel free to leave a comment on any item you find below – all comments are moderated, but anything free from foul language and/or advertisements will be posted to the site.